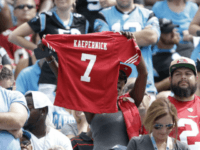 Fans of Colin Kaepernick are said to be organizing an effort to put the former quarterback on the 2018 Pro Bowl roster. 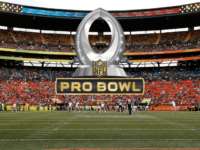 NEW YORK (AP) The Pittsburgh Steelers lead the NFL in one category this season: most Pro Bowl players. 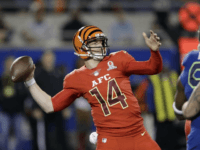 ORLANDO, Fla. (AP) — Andy Dalton completed 10 of 12 passes for 100 yards and engineered two scoring drives to help lead the AFC to a 20-13 victory over the NFC in the Pro Bowl on Sunday night. NEW YORK (AP) — The Oakland Raiders lead the NFL with seven players selected for the Pro Bowl. 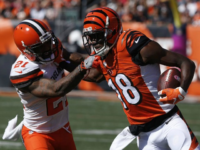 Don’t look now, but the NFL may have finally realized that no one wants to watch substandard football. No, sadly, Thursday Night Football has not gotten the hook.